Accurate barcode verification is key to avoiding issues with large customers like Walmart and the DoD as well as the costly fines involved with non-compliance. In addition to having the right verifier, regular calibration of your verifier is essential to consistent performance. All of the verifiers from Webscan are easily maintained with their various calibration cards but for many people the cards are somewhat of a mystery. In the following some of the key questions that come up with verifier calibration are covered to get you started on your way. Calibration is the process of the adjusting Reflectance levels. Checking these levels routinely will ensure that you’re getting the most accurate results. Do I need to calibrate more than once? 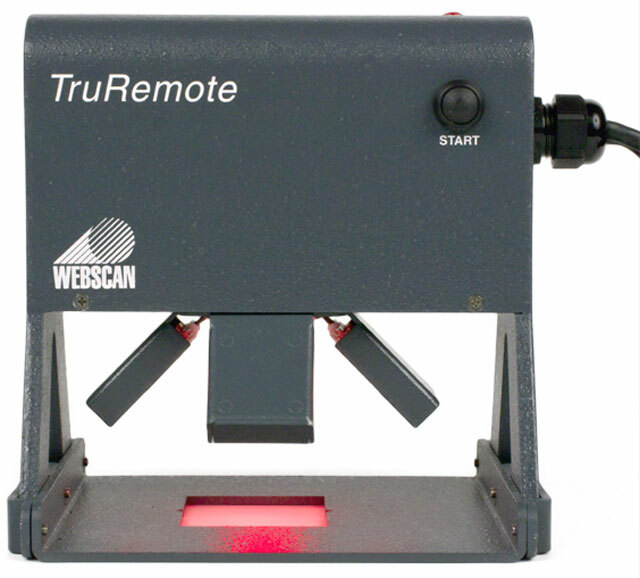 Every company has their own policy on how often you should calibrate, at Webscan we recommend you do it every 30 days.